The excellent character of the Prophet is an example for all Muslims to follow and strive for. This A2 poster serves as an essential reminder for the young and old with sayings of the Blessed Prophet in regards to beautifying character and rectification of oneself. 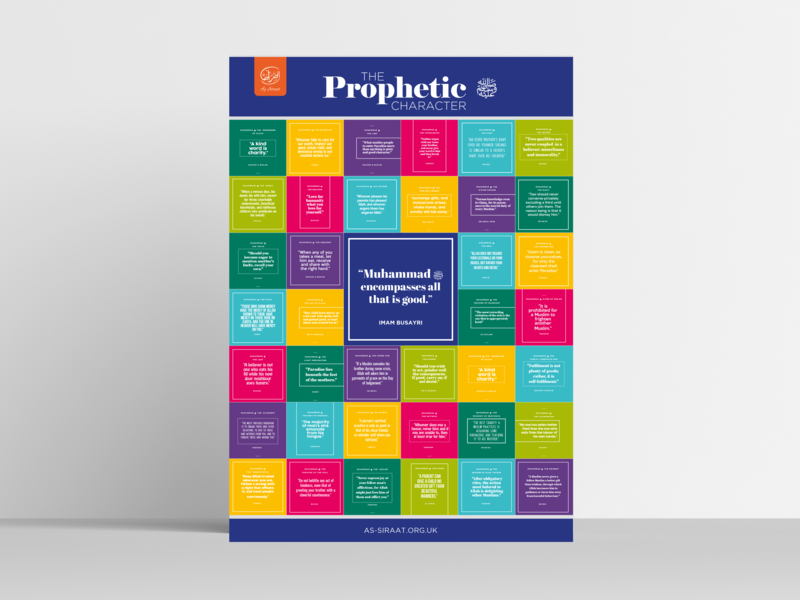 Each hadith is sourced and begins with a blessed name of the Prophet to allow learning of the Prophet’s blessed character through his beautiful names!